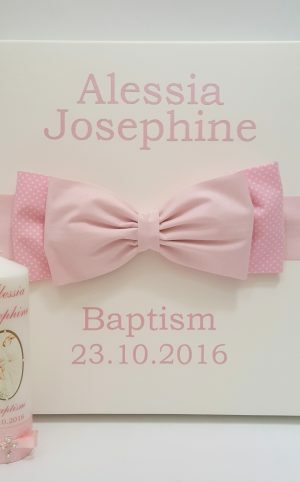 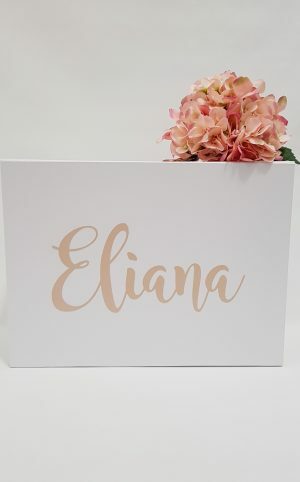 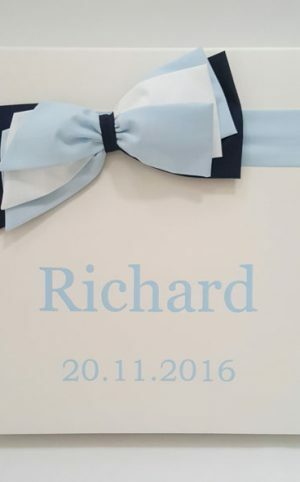 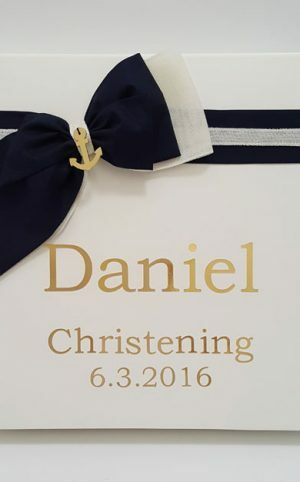 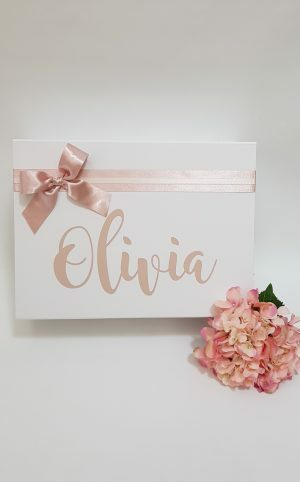 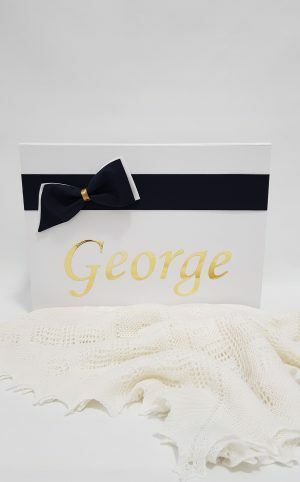 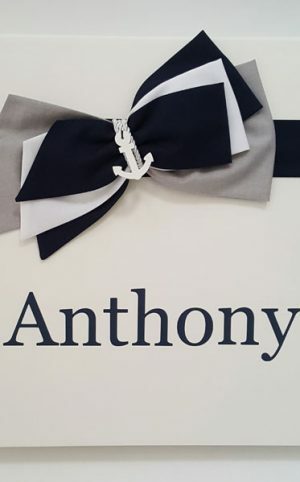 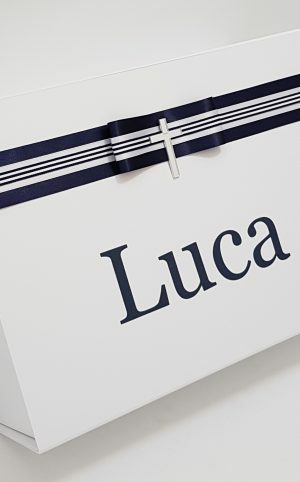 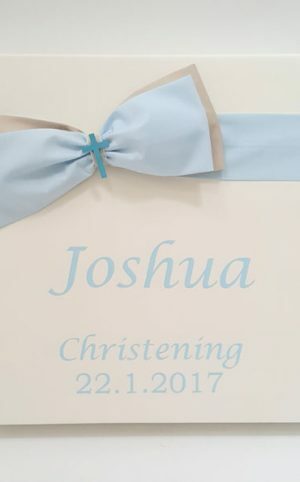 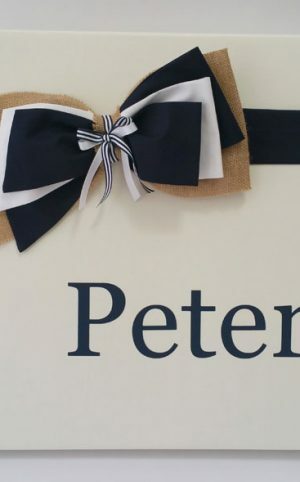 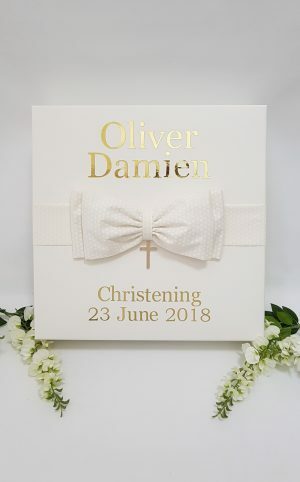 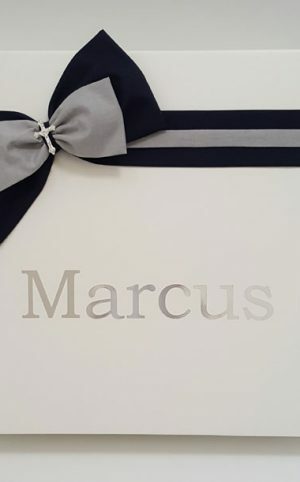 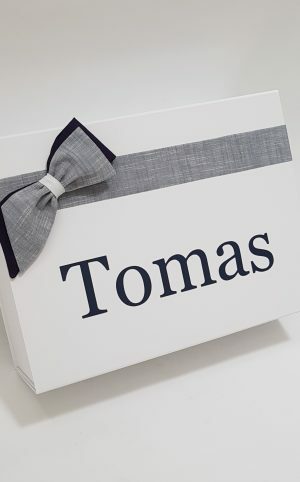 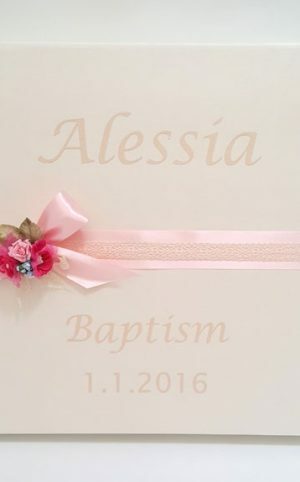 Personalised Keepsake Box provides the perfect storage solution for all your sentimental items whether it be commemorating your child’s Christening – Baptism, Naming Day, your Wedding Day, your child’s First Holy Communion or any other Special Occasion. 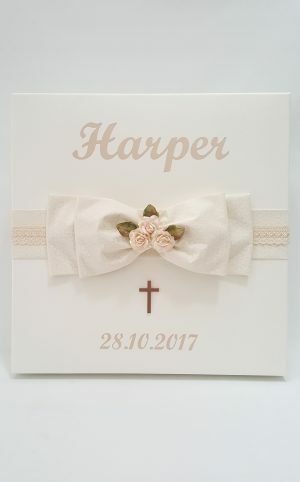 Each Keepsake box has been uniquely Hand Crafted Creating a lasting memory for your Special Day. 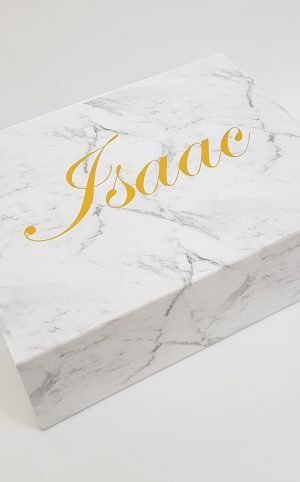 NOTE: Prices vary depending on the Keepsake box size and materials used. 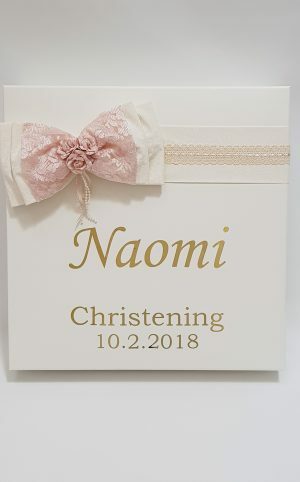 NOTE: Font size will be reduced if you select more than 2 names.